Grow your plants Bigger and Faster than a traditional hydroponic system! The SuperFlow Hydroponic System is the best fully automated hydroponic systems on the market today. It grows plants faster than any traditional hydroponic system because it combines aeroponics, deep water culture, and hydroponics into one. 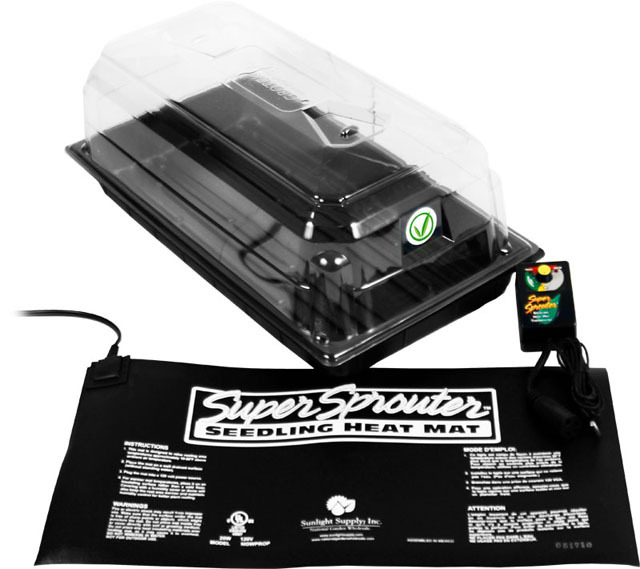 The result is a highly effective recirculating system that will grow your plants extremely fast! What Makes a Good Hydroponic System? Those 4 ideas created the premise behind the patented and award winning hydroponic watering system known as Superponics. We combined years worth of hydroponic experience and technology into one unique system. Superponics brings together the best of each hydroponics method into one hybrid system, all working in tandem to grow your plants faster and bigger than you ever thought possible! All of our systems have been time tested and work extremely well with all types of plants. We only use the highest quality components available. High Density, Durable Plastic Lid and Reservoir - Easy to Clean. Comprehensive manual included - Easy setup! 4x Channels with 20 Plant Sites Total (40" each) - Upgradeable to 26 sites. 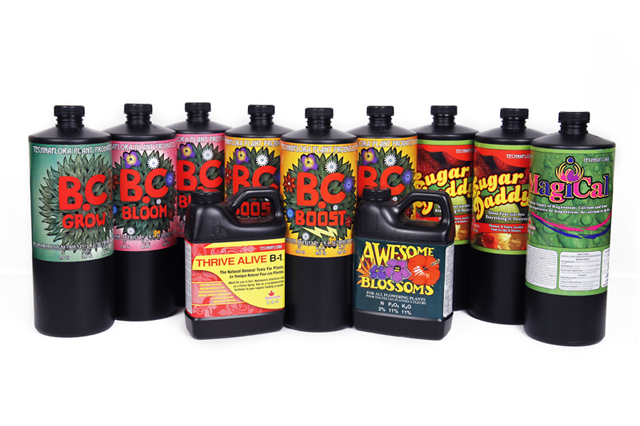 CO2 is simply amazing - One simple component can increase your growth rate by up to 50%!! 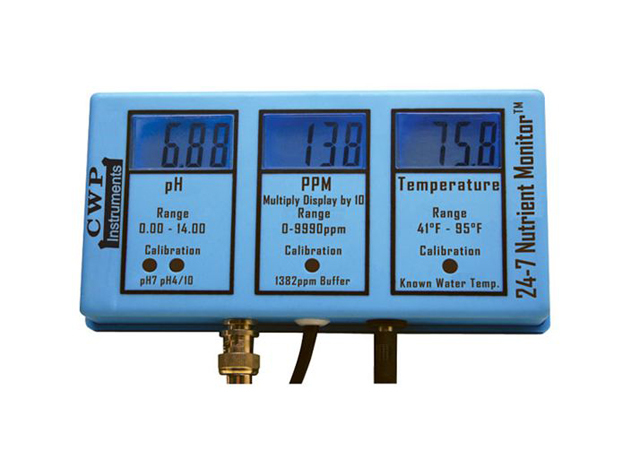 This CO2 kit comes complete with a Solenoid, Regulator, Timer, and Injection Tubing. Professional growers know the true value of a quality CO2 system, that's why you would have a hard time finding a serious grower that doesn't use a CO2 system. It is super easy to setup. The included instructional DVD will guide you through setting up your CO2 system. Estimated setup time is only 5 minutes! Note: CO2 tank not included. This product is built to order and shipped from our state-of-the-art facility in San Francisco, CA. You may pick up a hydroponic system locally if you are near our shipping facility. There is no charge for picking up your hydroponic system from the manufacturing facility and you will not have to pay for shipping. Contact us for more information. Processing / Manufacturing Time: 5-15 Business Days - Usually less for hydroponic systems. Packaging Materials: Hydroponic Systems are securely and discretely packaged. There are no labels or stickers on the packing to indicate its contents. Shipping Cost: $195 for 12 plant system.